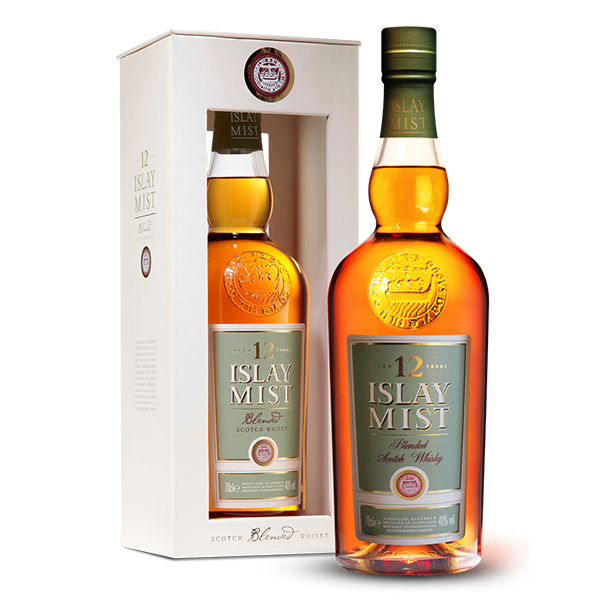 ISLAY MIST 12 YEAR OLD most embodies Islay Mist Scotch, with the perfect balance of single malts aged in their prime and married with mainland grain expertly and lovingly created by our master blender. 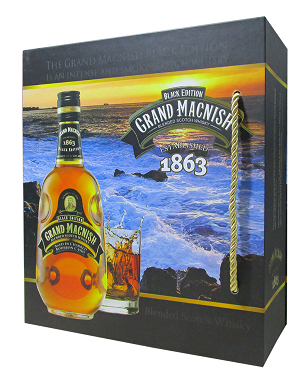 A delicate blend of Laphroaig with complex spice, citrus and nutty undertones. 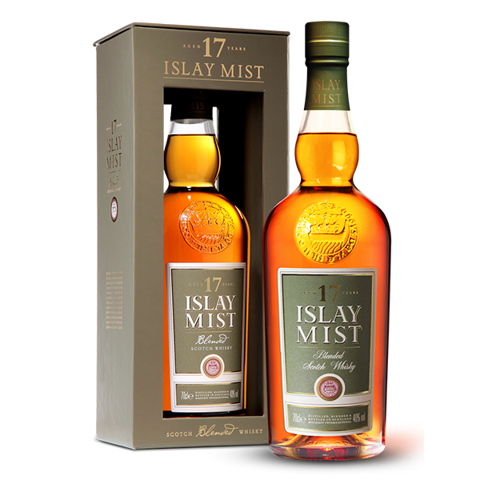 This satisfying blend will capture the imagination of connoisseurs who appreciate the Islay Mist experience at its finest. 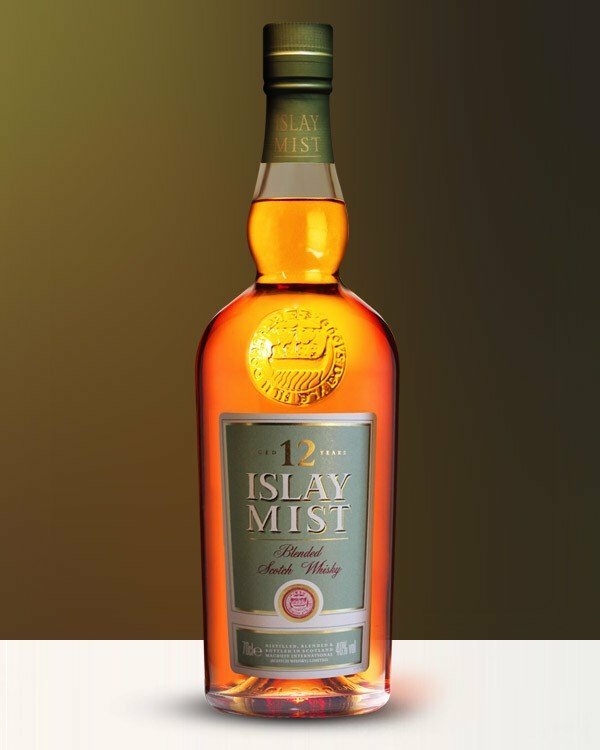 Each bottle proudly bears the Great Seal of Islay unique to our whisky. 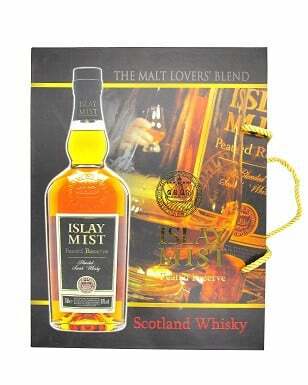 Nose: Peaty, smouldering, heather and treacle. Mature and complex. Mixing the elements of Islay. 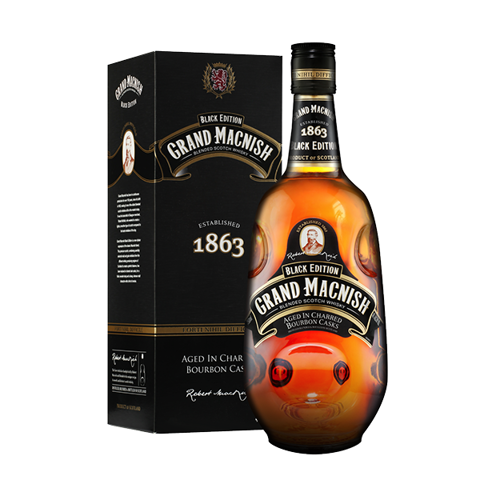 Palate: Well balanced between dried fruits with a damson like sweetness and heathery smoke. Finish: Long. Luxurious, tobacco, slightly leathery.